This entry was posted in 365 Day Photo Challenge, Macro, Photography and tagged 365 Day Photo Project, art, cactus, macro, Photography, photos, pictures, project 365, Projects, saguaro. Bookmark the permalink. I can’t believe how cute these cacti are! I know! 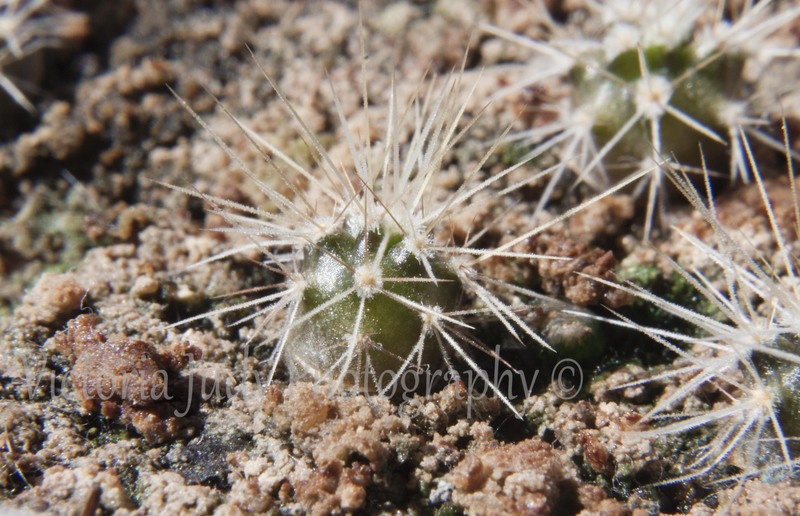 The body of the cactus, minus the needles, is finally about the size of a pencil’s eraser. They are just so tiny and adorable. And being surrounded by 10 feet saguaro in my neighborhood, when I see the big ones now I always think of my little ones at home. I know! They are just so tiny. I had never seen a saguaro grow either. It’s just darling. But it still hurts if you touch it.